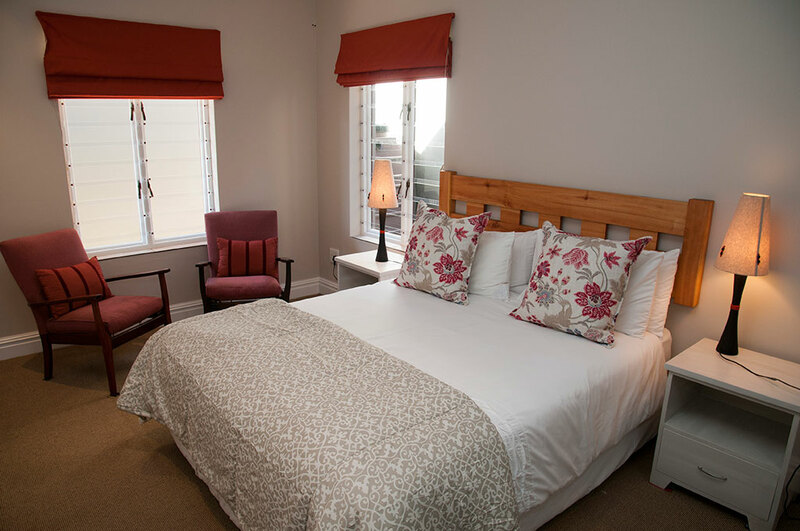 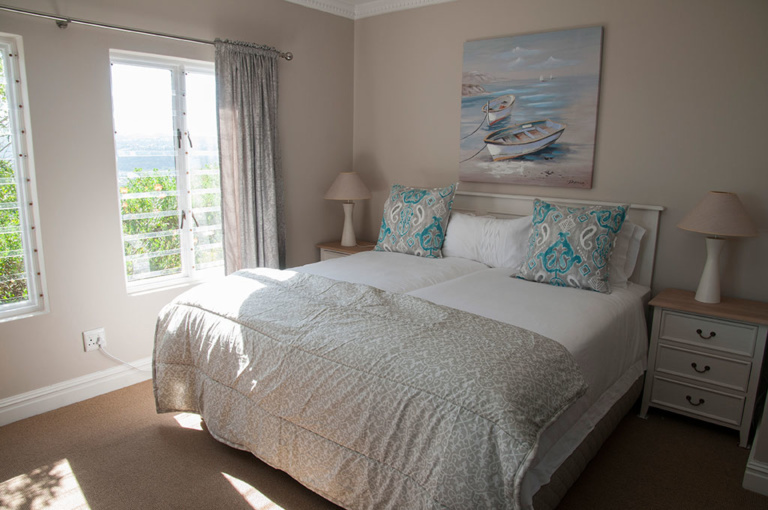 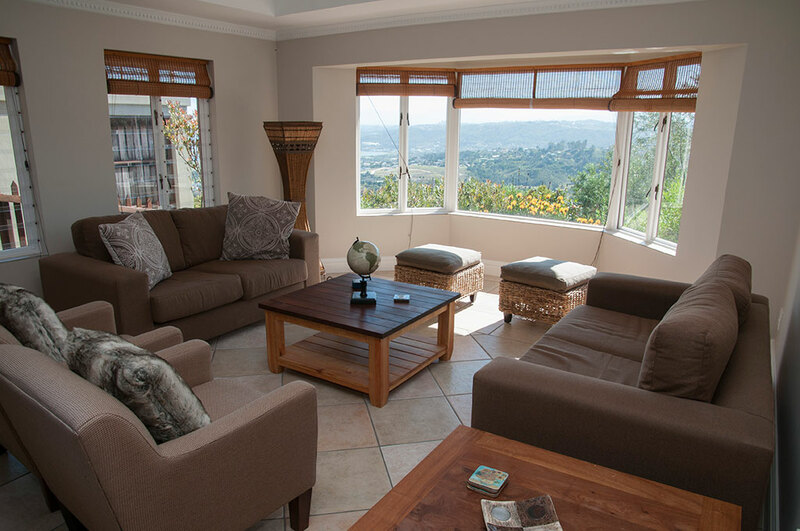 Best sunset views from this lovely 4 bedroom home with a flatlet. 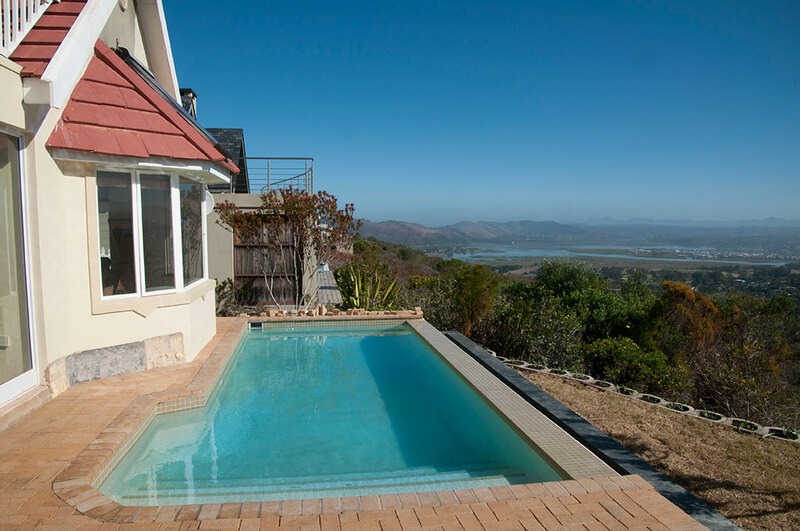 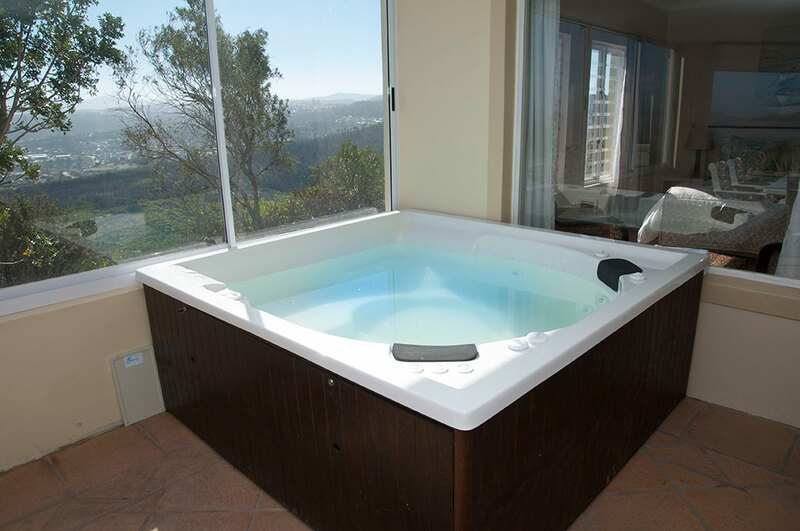 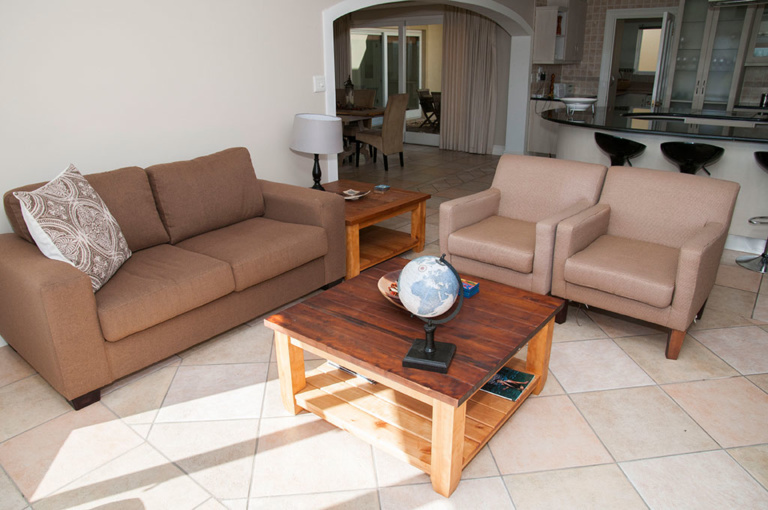 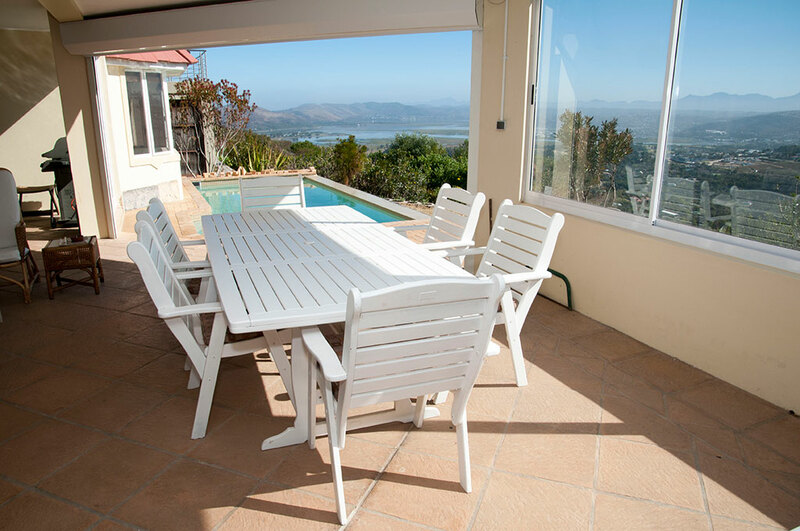 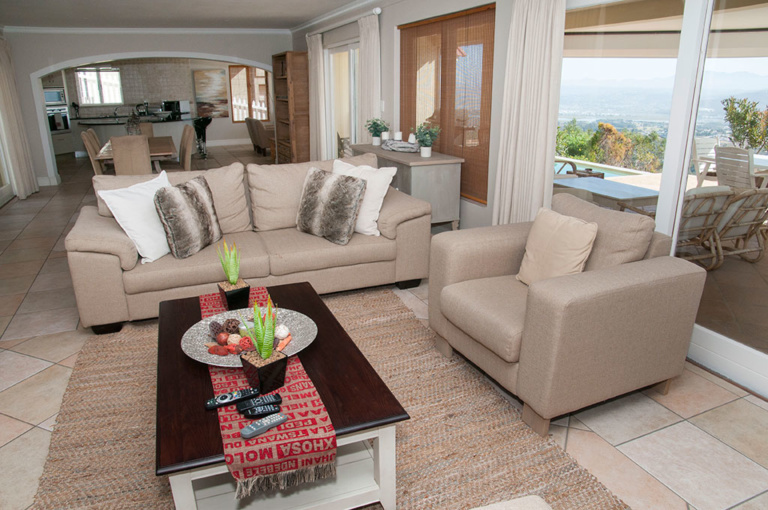 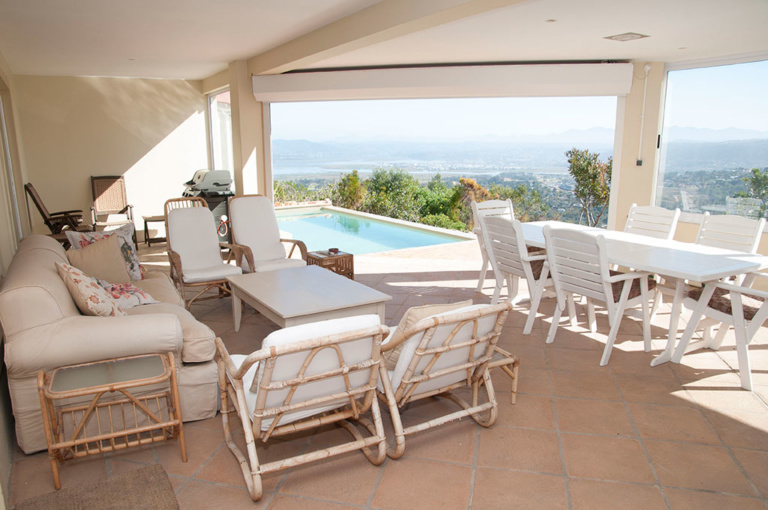 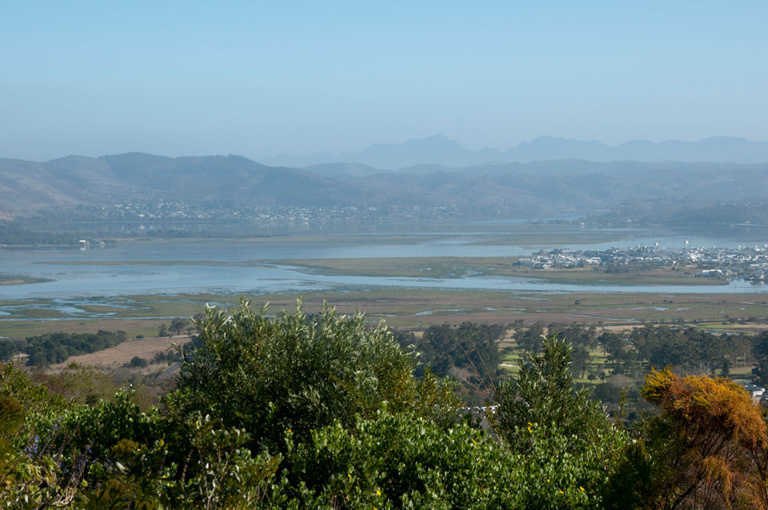 Overlooking the Knysna lagoon, this newly renovated home offers great holiday entertainment with 2 braai areas as well as stunning pool and jacuzzi area. Double storey home with 3 double bedrooms and 2 single bedrooms.